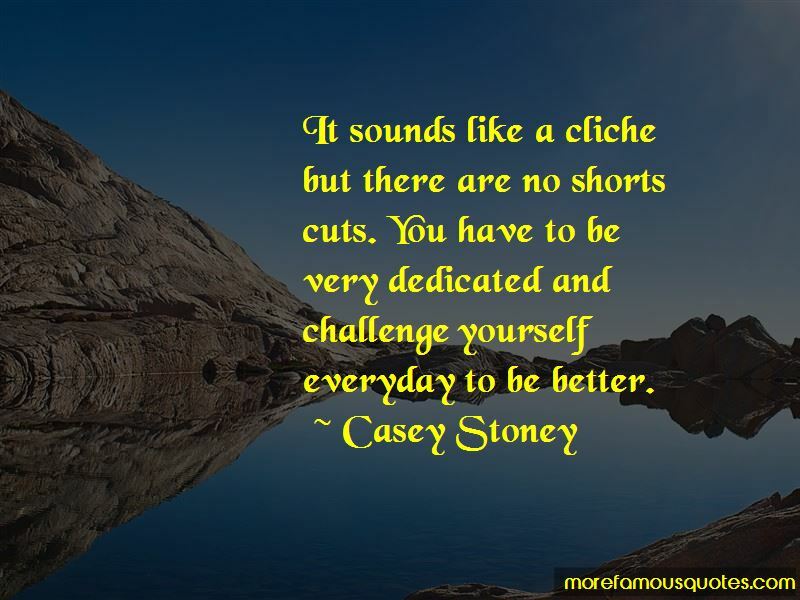 Enjoy the top 4 famous quotes, sayings and quotations by Casey Stoney. It was the proudest moment of my career to lead my team out at the home of English football. I never, ever dreamt that would happen! 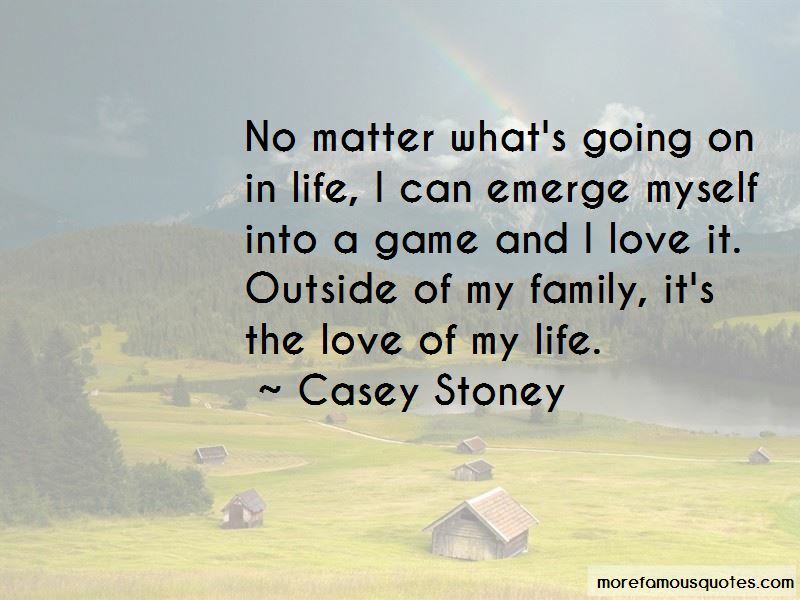 Want to see more pictures of Casey Stoney quotes? Click on image of Casey Stoney quotes to view full size.